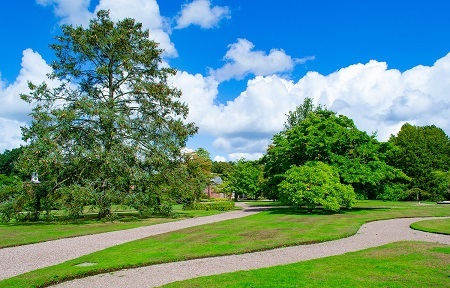 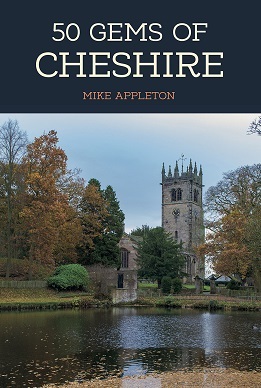 Cheshire also boasts more than its fair share of heritage and history, from the ancient walled city of Chester to its distinctive rural villages of half-timbered buildings, as well as many ancient castles, houses and religious buildings that tell fascinating tales of the county’s rich and varied past. 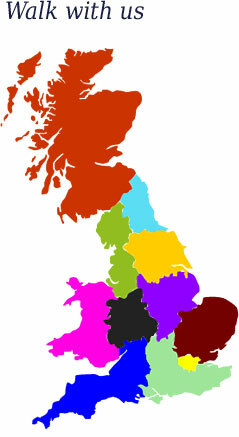 The fifty gems featured in this book are places that will get under your skin and invade your mind. 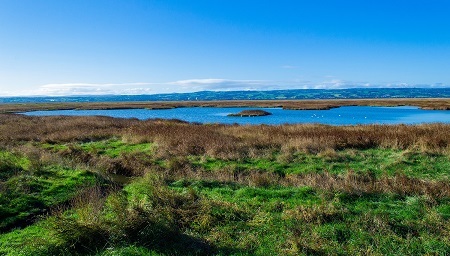 Some will take your breath away, some will make you pause and think about how our ancestors shaped the landscape, while others have a fantastic tearoom or cosy pub nearby. 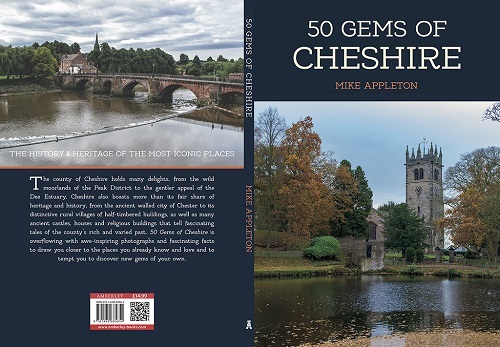 50 Gems of Cheshire is overflowing with awe-inspiring photographs and fascinating facts to draw you closer to the places you already know and love and to tempt you to discover new gems of your own.